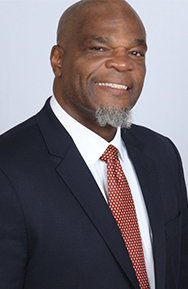 Randolph Thomas spent 10 years as the director of planning, research, and evaluation for the US Virgin Islands Department of Education. He was also the project director of the Virgin Islands Virtual Information System (VIVIS). As part of his numerous accomplishments, he created and led the VIVIS, from envisioning to creation to implementation. Randolph also managed all activities under the Office of Planning, Research, and Evaluation, including having oversight over multiple research projects with the Regional Educational Lab, Northeast and the Islands. In addition, he oversaw the procurement and implementation process for the Powerschool Student Information System, including writing a request for proposals.